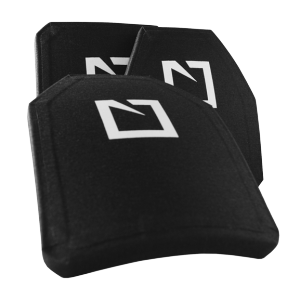 For security solutions for fighting forces, Hesco provides body armor and mobile structures to thwart attacks on military forces and critical targets. 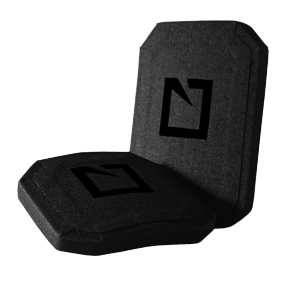 Torso and trauma plates protect soldiers in the heat of battle and allow security forces to safeguard lives and property. 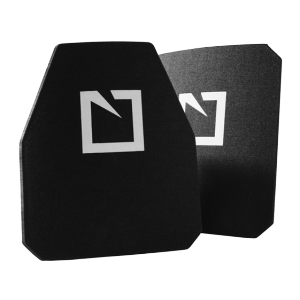 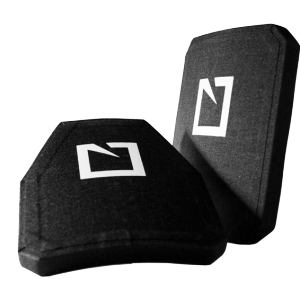 These plates are ballistic resistant and lightweight, providing a superior shield in a variety of conditions. 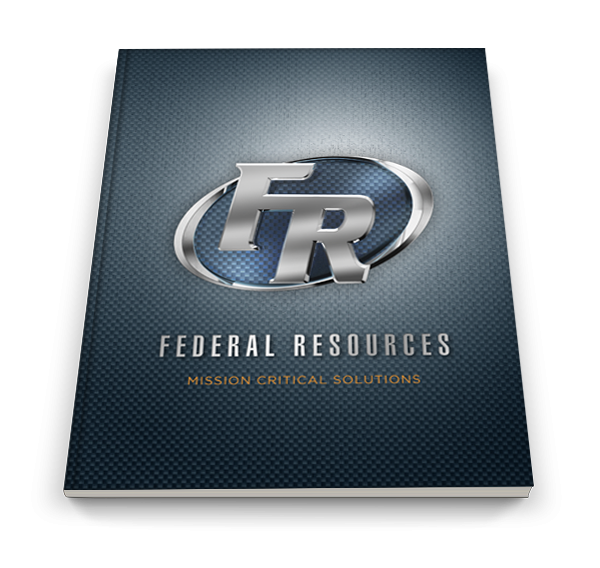 Federal Resources offers a line of Hesco body armor, as well as Military EOD equipment such as sangar units and portable walls and barriers. 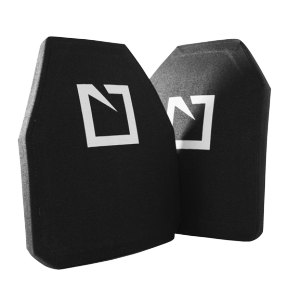 For military gear to defend life and limb, Hesco creates durable products. 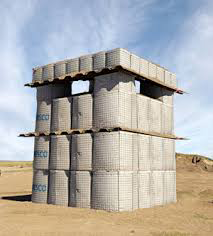 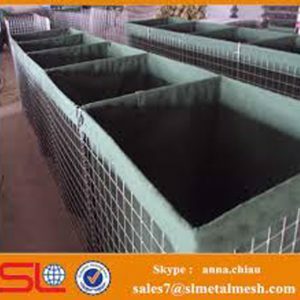 In addition to quality body armor, Hesco makes tested barriers and walls for use in hazardous areas of the world. 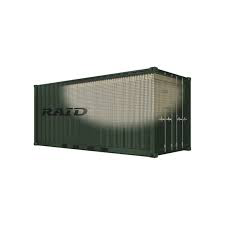 The Hesco Raid 7H Unit is a rapid-deployment system that quickly allows for the construction of a protective barrier. 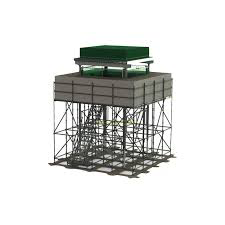 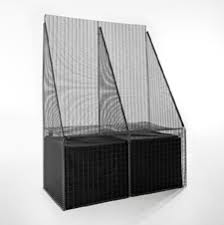 The Hesco Guard Post quickly creates a two-person enclosure that shields against ballistics and explosives. 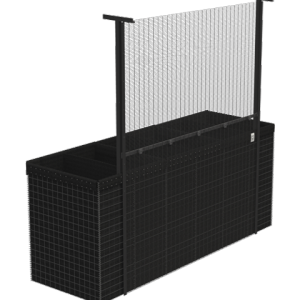 For security against hostile vehicles, the Hesco Terrablock XS 3 features anti-climbing mesh and razor wire.